from 8-9pm, do a full comedy routine at 9pm . . . Follow us on Twitter or Facebook for up to be notified of our upcoming performances. 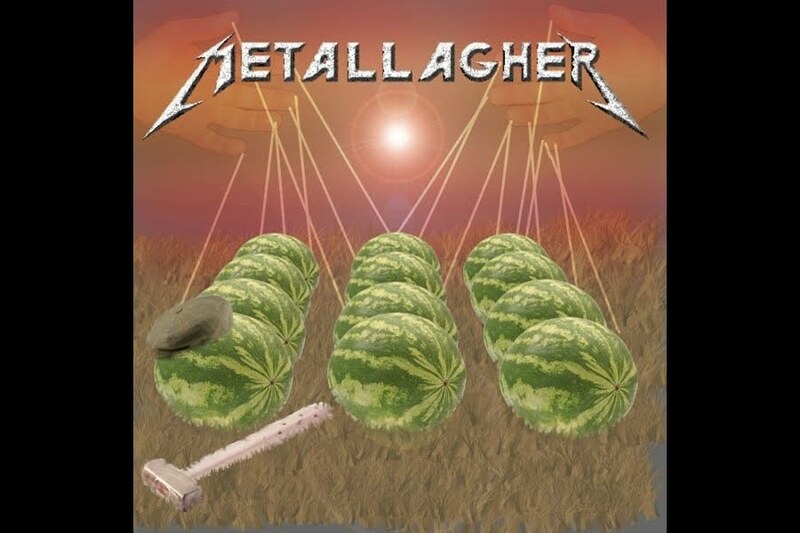 METALLAGHER IS A COVER BAND. ALL IMAGES, JOKES, SONGS, PROPS, AND CATCH PHRASES ARE PARODIES. 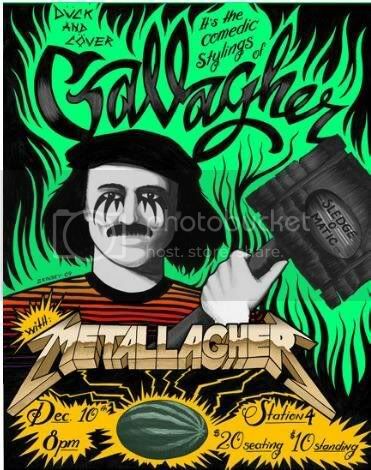 ANY LIKENESS OF METALLAGHER TO ANY REAL HUMAN BEING IS COINCIDENTAL OR A PARODY.